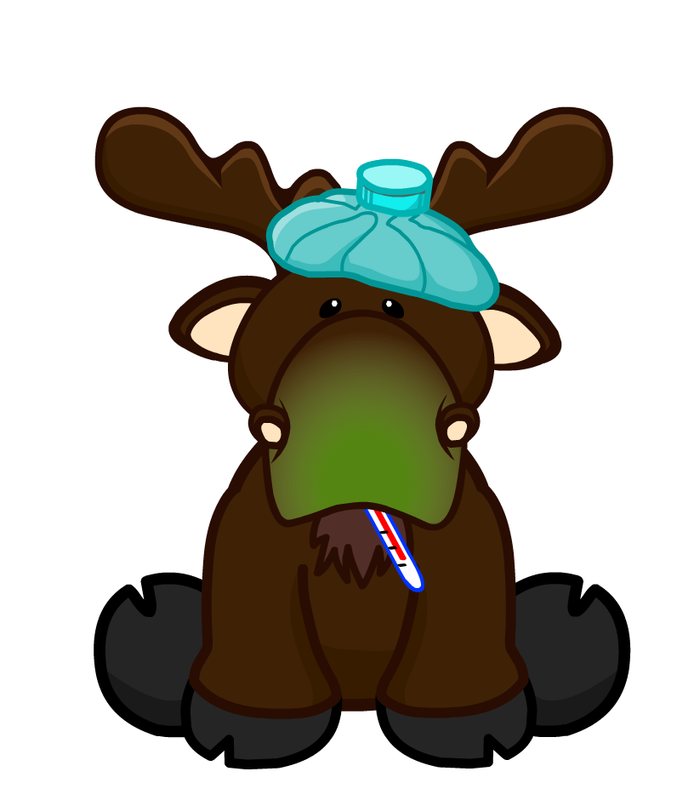 Due to a terrible plague of Moosepox, we're going to have to delay the podcast tonight. Once suitable amounts of dubious Timmy's coffee and even more dubious Poutine have been administered, we will be re-Cannucked in no time and ready to go. Anything we miss for the duration we will catch up on.